"Are your vehicles emitting oxygen?" 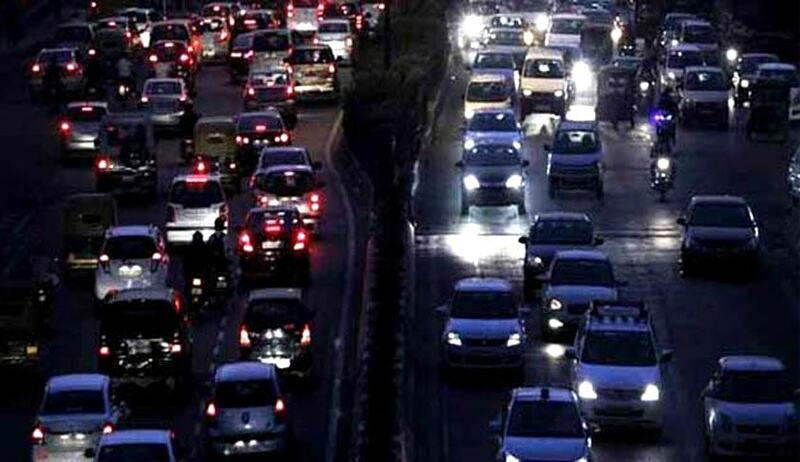 the Supreme Court today asked the lawyers for Toyota, Mercedes and Mahindra & Mahindra who want a ban on their larger diesel cars in Delhi revoked. “We will first have to assess the question if diesel cars should be allowed at all. Our directions presume diesel vehicles are polluting. For the time being our action is only on big diesel SUVs. We later plan to extend to anyone buying a diesel car. If it is correct that diesel pollutes more, a person who buys diesel vehicle should pay a polluting tax. The polluter pays principle should apply on him”, the bench added refusing to modify the order today. The court also wanted installation of weigh bridges at all Delhi entry points to drive away over-loaded trucks. Delhi Metro was asked to increase frequency of trains to boose Odd Even experiment. Centre has been asked to open 100 new CNG stations in NCR, Delhi govt asked to provide adequate number of buses.